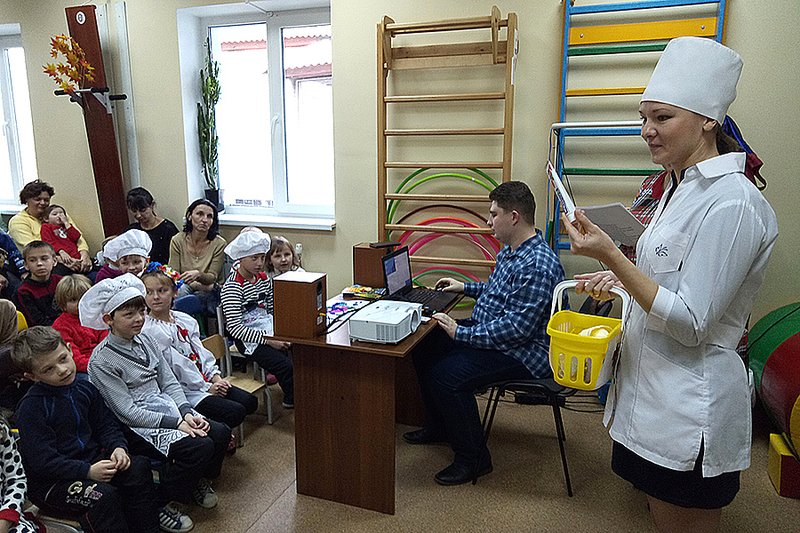 Students and teachers of the Department of Physical Rehabilitation and Human Health congratulated the Kreminna District Center for Social Rehabilitation of Children with Disabilities on the anniversary. 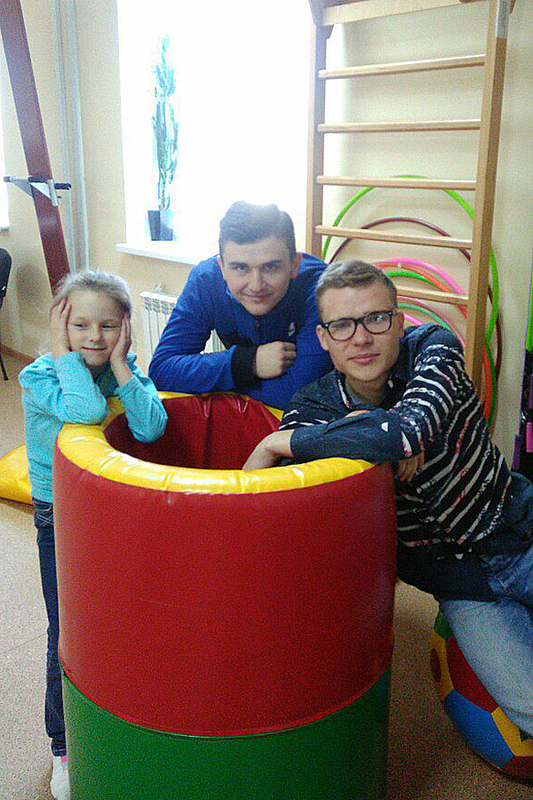 On February 25, 2016, for the first time after the reconstruction, the Kreminna District Center for Social Rehabilitation of Children with Disabilities opened its doors. 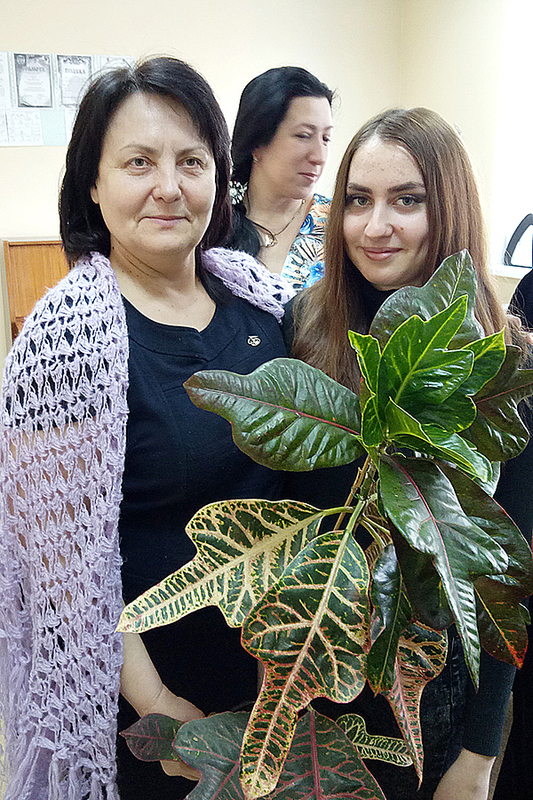 The opening of this important institution for the Kreminna district became possible thanks to the initiative of the Director Valina Khudiyarovska. 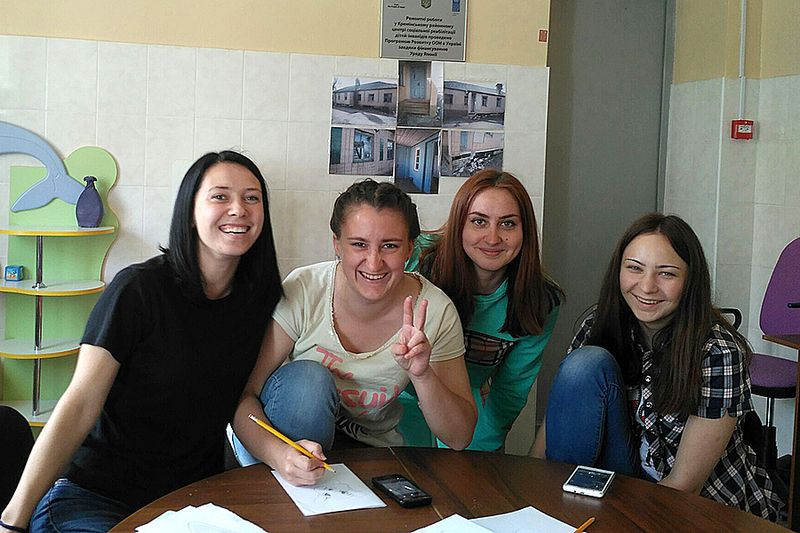 Repair work, procurement of equipment and training of personnel were carried out within the framework of the United Nations Development Program with the financial support of the Government of Japan. 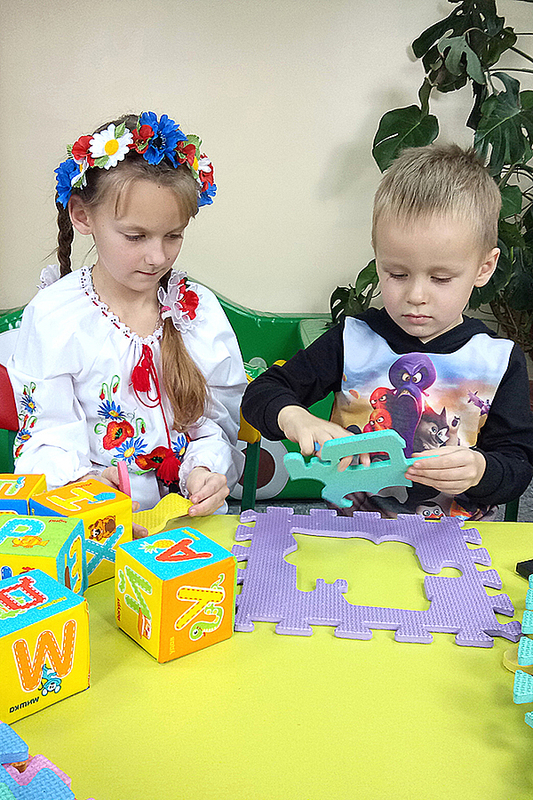 Today, about 100 children with special needs aged 0 to 18 are on registration at the Rehabilitation Center, who are provided with social, psychological and physical rehabilitation services. 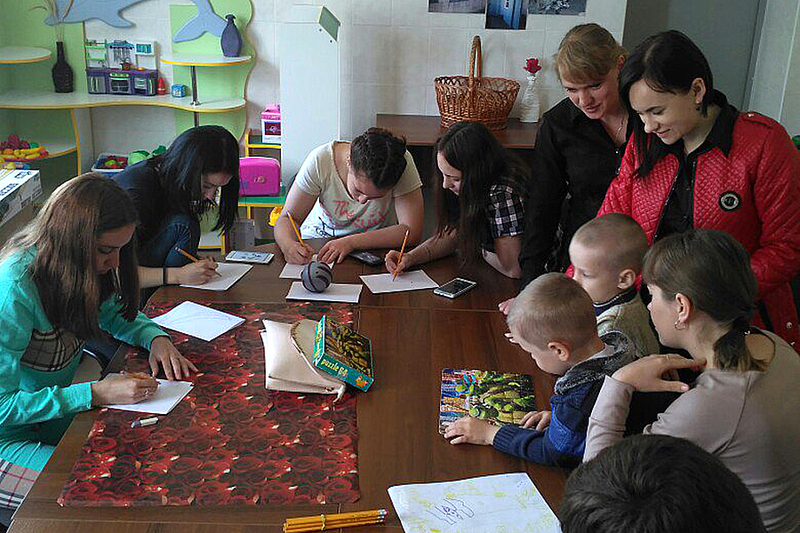 Employees of the Center take an active part in the program of early intervention, health and education work, meetings of the Public Council, provide free services to residents of the Kreminna district. 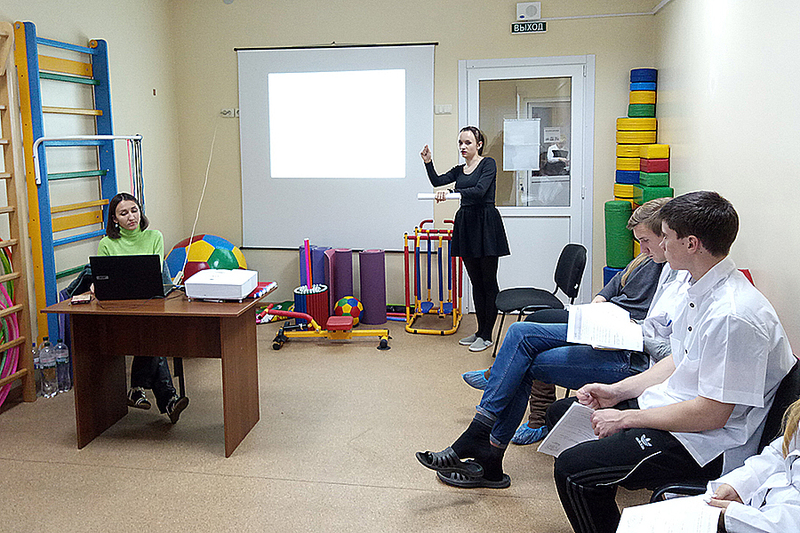 For two years the Department of Physical Rehabilitation and Human Health of the Educational and Research Institute of Physical Education and Sports has been fruitfully cooperating with the Rehabilitation Center, which acts as a kind of training ground where students majoring in “Physical Therapy, Ergotherapy” and “Secondary Education. Human Health” have the opportunity to develop and improve their practical skills, communicative, sociocultural and deontological competencies. 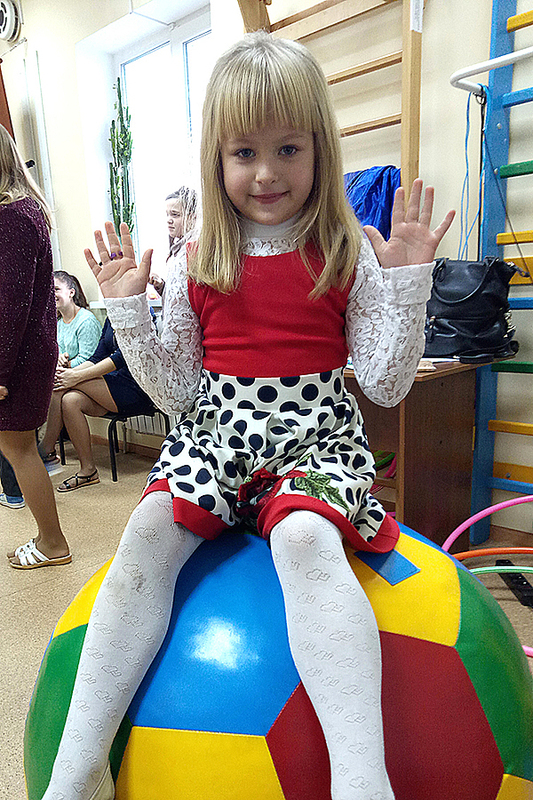 It would seem that two years is not such a long time, but for a Rehabilitation Center, it means hundreds of small children who received help, their smiles and the gratitude of their parents! 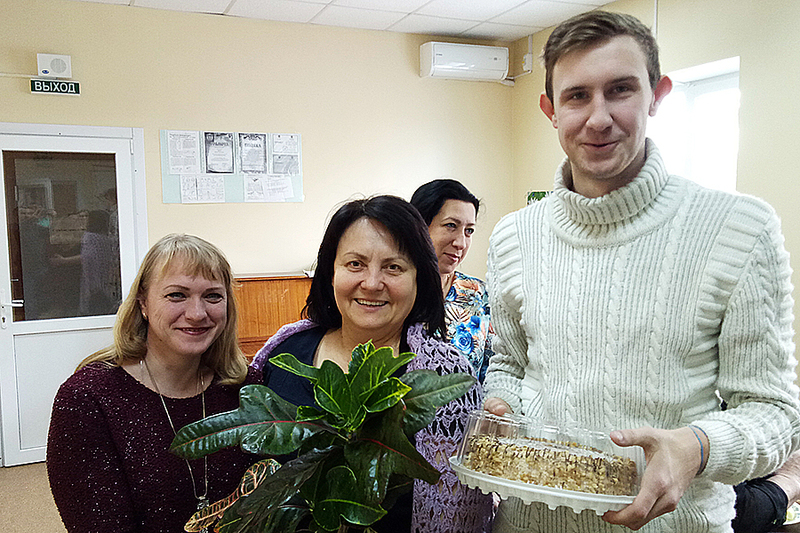 Students and teachers of the Department of Physical Rehabilitation and Human Health of the Institute of Physical Education and Sports express their sincere gratitude to the staff of the Kreminna District Center for Social Rehabilitation of Disabled Children for their cooperation and full support, congratulate on the anniversary and wish them fruitful work and success in restoring and preserving the health of children.